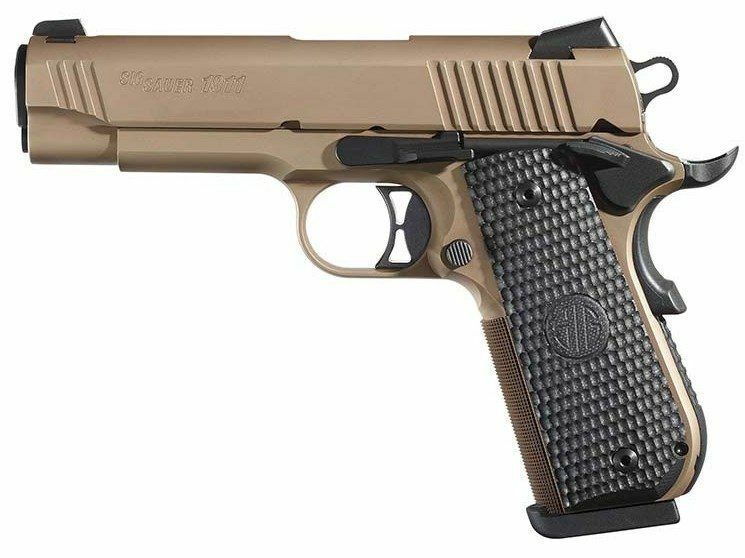 The Sig Sauer 1911 Emperor Scorpion Carry fastback has both Beauty and legendary reliability. 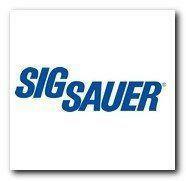 The Sig fastback makes this carry pistol very comfortable in the palm of your hand and also during Concealed carry. 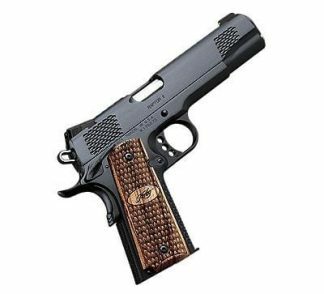 Sig 1911 Fastback Emperor Scorpion Carry features a stainless steel frame with rounded grip and mainspring housing in addition to a traditional contour slide. Finished with a custom Flat Dark Earth PVD finish, the Fastback Emperor Scorpion stands out from the crowd. Extremely durable and wear resistant, the physical vapor deposition is corrosion resistant, and provides a stunning look to Emperor Scorpion variants. Rounding out the look, each Emperor Scorpion is fitted with dark Piranha textured G-10 magwell grips and dark controls. Forward cocking serrations and SIGLITE night sights complete the package..
Xtreme Guns and Ammo in Richmond Texas carries the Sig 1911 Emperor Scorpion Carry in Stock at all times, Feel free to call us with all your Sig Sauer pistol needs at 832-363-3783, Or chat with us during regular chat hours online.